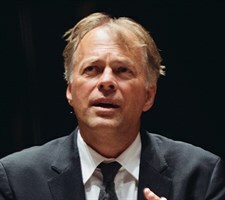 We are pleased to announce that Thomas Hengelbrock, one of the outstanding conductors of the classical repertoire, will be the guest of the International Institute Attergau 2019. Together with a notable team of instructors from the ranks of the Vienna Philharmonic, he will prepare the institute participants for performances of compositions by Mozart, Beethoven, Wagner and Mendelssohn. 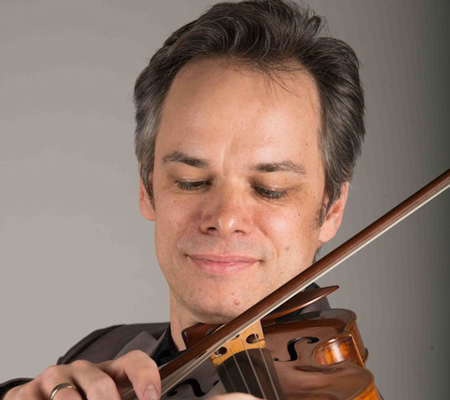 The soloists in Mendelssohn's Violin Concerto will be Volkhard Steude, concertmaster of the Vienna Philharmonic, and Salzburg's star violinist Benjamin Schmid. The latter will also appear as conductor. 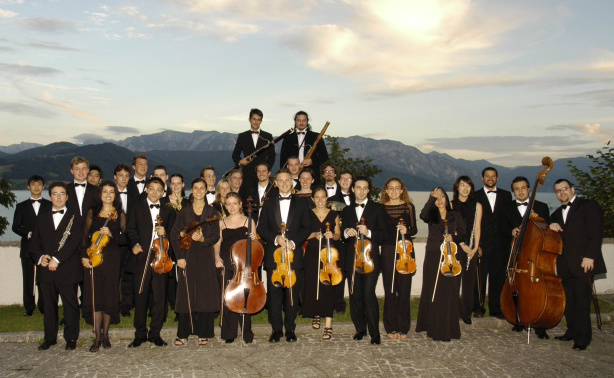 The IOIA is a project of the Vienna Philharmonic in which the members of the orchestra as instructors provide the participating students with special insight into the characteristics of what has become well-known around the world as the "Viennese Sound". 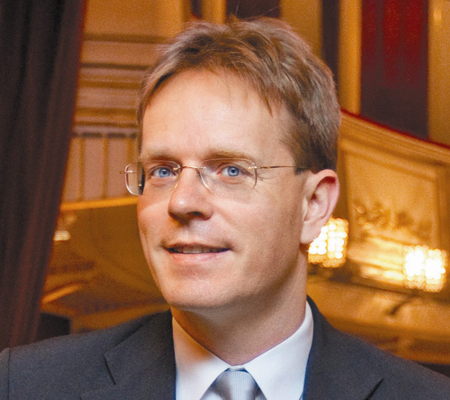 At the same time, the participants have the opportunity to work with a conductor who through his concert experience with the Vienna Philharmonic also knows how best to best produce this unique sound and style. Members of the Vienna Philharmonic often appear as soloists at the IOIA so that the students can experience firsthand the interpretations of individual musicians. Another special characteristic is that at the concerts, the students are supported by members of the Vienna Philharmonic, also in tutti, in order to understand how the musicians approach the particular challenges of orchestral playing. The IOIA was founded in 1994 by Prof. Wolfgang Schuster who also directed the project for its first 20 years. The goal of the IOIA is to provide students from around the world with an unforgettable and formative experience that presents the profession of the orchestral musician, which is often neglected by an instrumental education dominated by an emphasis on solo playing, as a satisfying and enriching occupation for any musician. We also strive to instill in all the students an enthusiasm for pursuing the Viennese concept of sound. The fee for the course is €900. This includes all teaching units, expenses for various excursions, accommodations in a double room with breakfast and one warm meal per day. Due to the generous support granted by the Friends of the Vienna Philharmonic in the form of individual scholarships, the actual amount which each participant must pay is reduced to just €250. After receiving an invitation to participate in the course, the payment of this amount into the account of the IOIA serves as confirmation of your registration. © Lukas Beck ≡ InfoHelmut Zehetner | + Zoom "The Vienna Philharmonic is considered worldwide to be the orchestra with the most individual and distinctive sound and style.To preserve these assets, which in times of standardization and globalization represent something special and unique, is a very important matter for the Vienna Philharmonic. The so-called "Viennese Sound", which the Vienna Philharmonic represents, is a style of playing which has developed over many generations and, much like the Olympic flame, has to be handed from one generation from the next in order to keep it from going out. 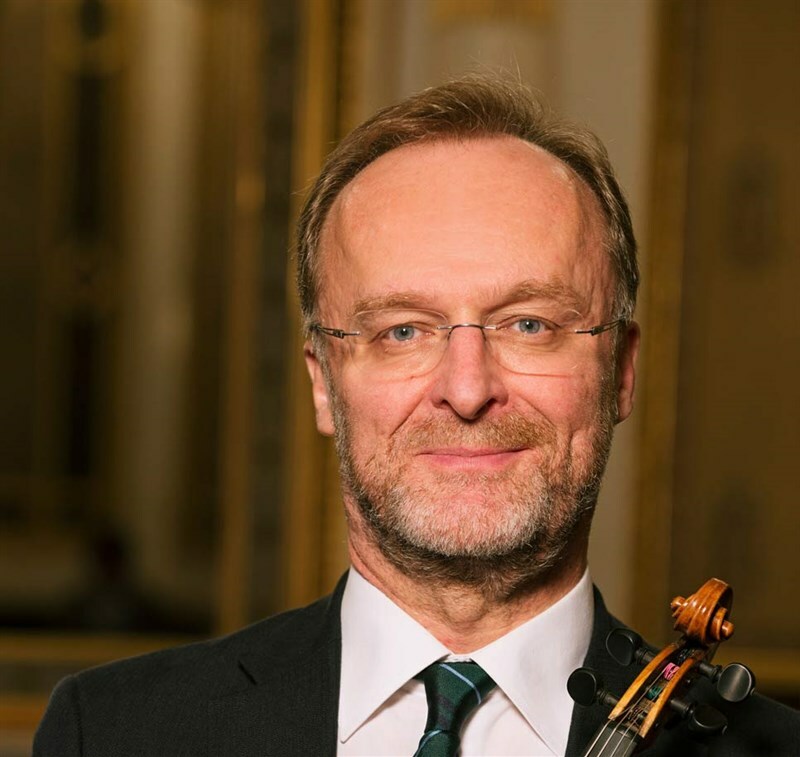 It is a matter of great importance to the Vienna Philharmonic, as well as being a significant responsibility, to pass on this form of musical communication to as many young people as possible. The IOIA is the institution in which all of these goals can be realized in concentrated form. Necessary for its preservation and continuation is the support of sponsors with cultural understanding and a vision for the future, because only coming generations will truly be able to reap the benefits."